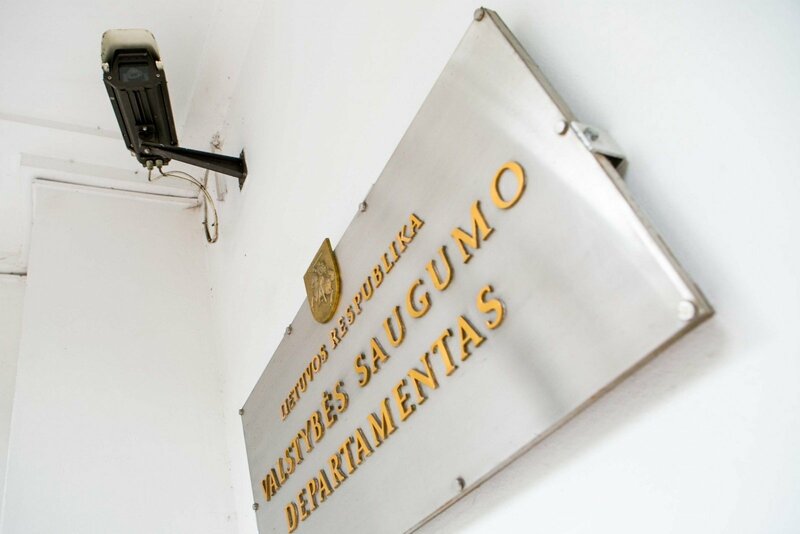 The Lithuanian State Security Department is planning to organize training for newly-elected members of the parliament. "We have many new members in the Seimas. We have agreed that we will organize training in individual political groups to give them a better understanding of intelligence activities and to prevent delays in passing some laws because of a lack of knowledge and to ensure that this process is smooth," Seimas Speaker Viktoras Pranckietis told reporters on Wednesday after meeting with Darius Jauniškis, the department's director. Jauniskis said that parliamentarians need help to understand what intelligence is. "There are many new members of the Seimas who are not very much familiar with intelligence and do not always understand the difference between intelligence and criminal intelligence. We must talk and help them understand how things work and it will then be easier to explain to them why certain laws are needed," the director said. He expects that a better understanding of the work of the state security agency and national security matters will help lawmakers in their work. 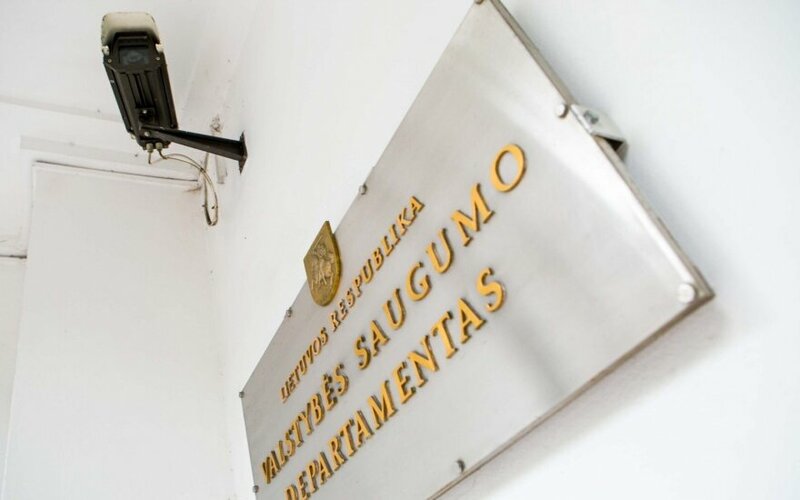 Jauniškis said that three recently-launched video clips recounting the true stories of how foreign agents tried to recruit Lithuanian nationals have proved very helpful, generating great interest from the general public and prompting people to report suspected illegal activities by foreign intelligence services. "We have received some very interesting information that is very much worthwhile checking out," he said.